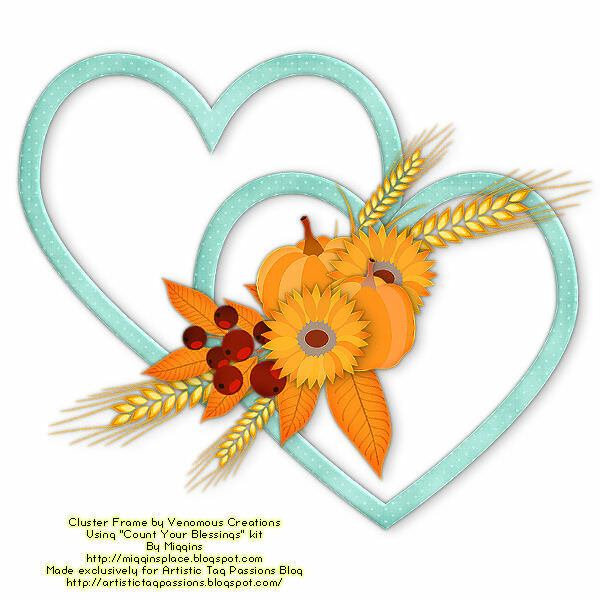 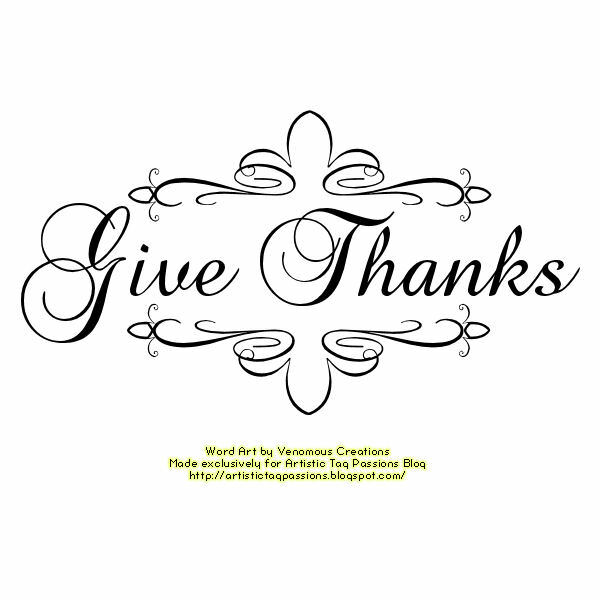 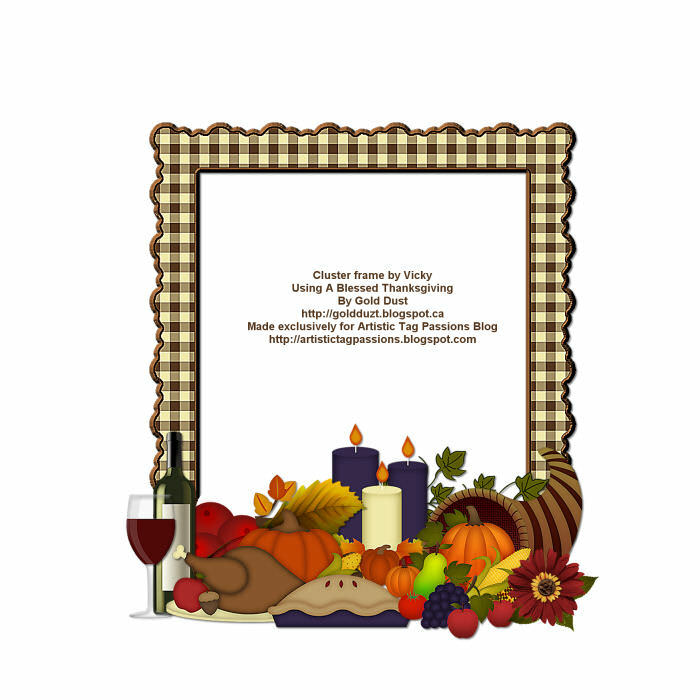 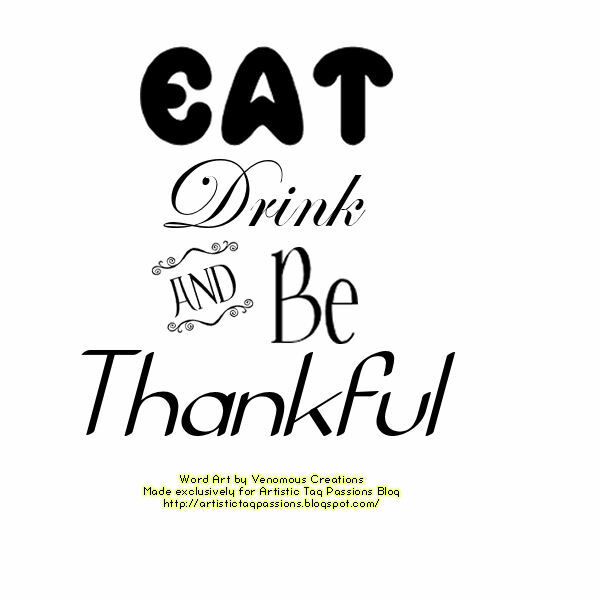 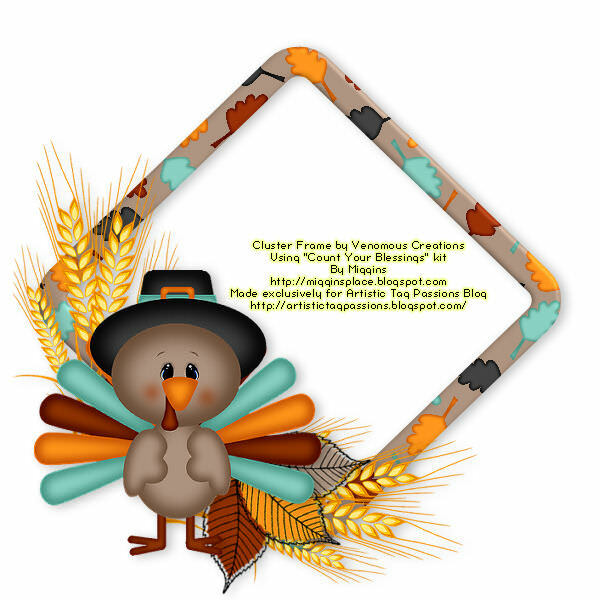 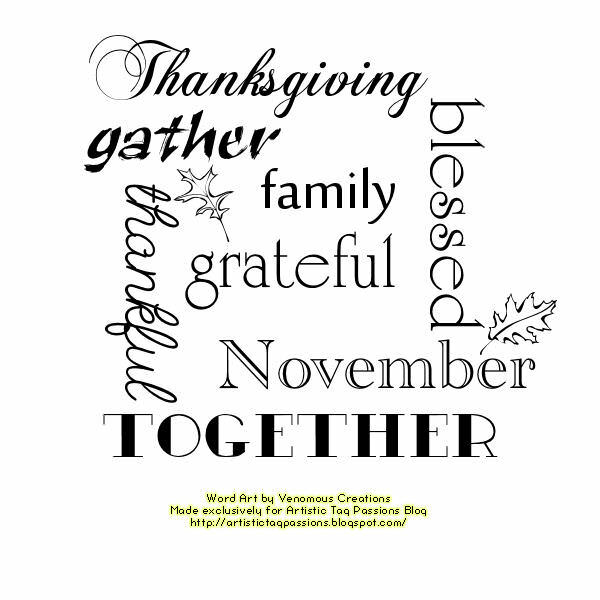 Penny with Venomous Creations made some beautiful Thanksgiving Word Art to share with you. 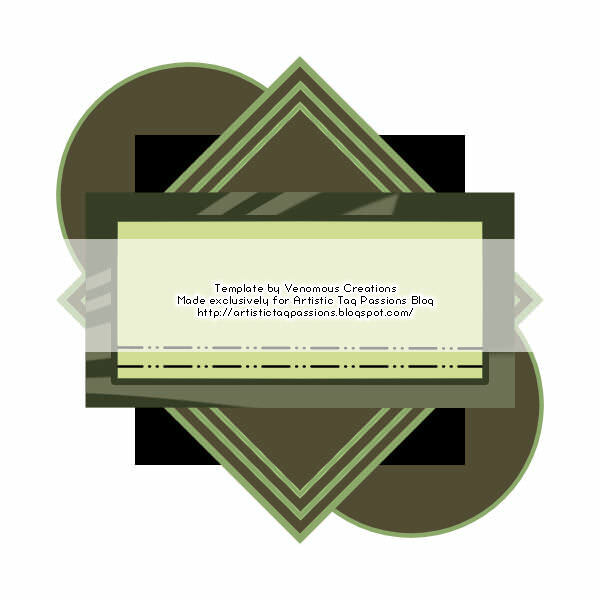 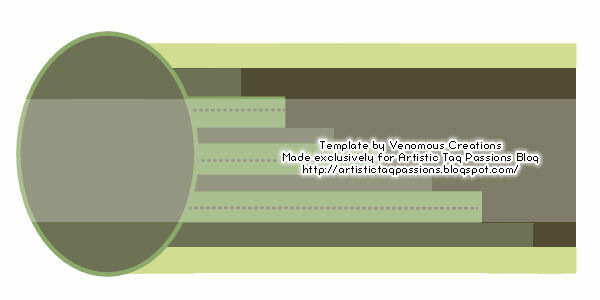 Penny with Venomous Creations made some awesome templates to share with you. 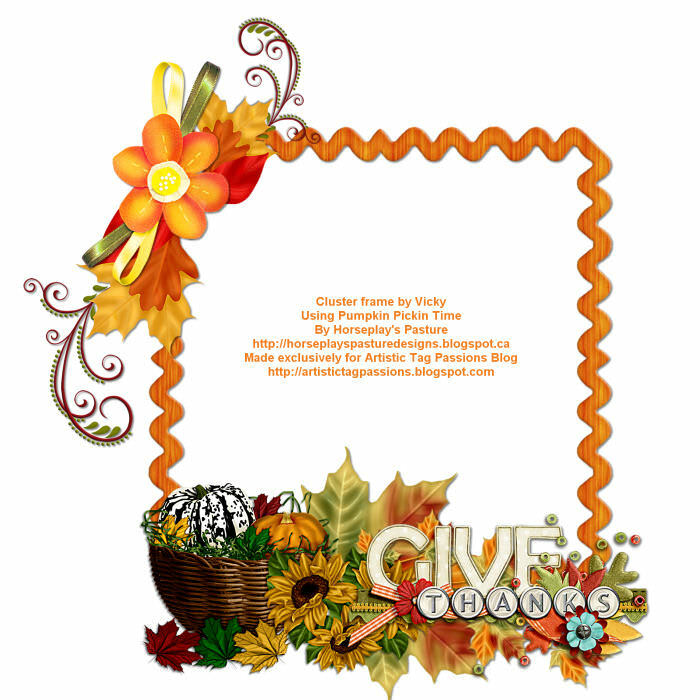 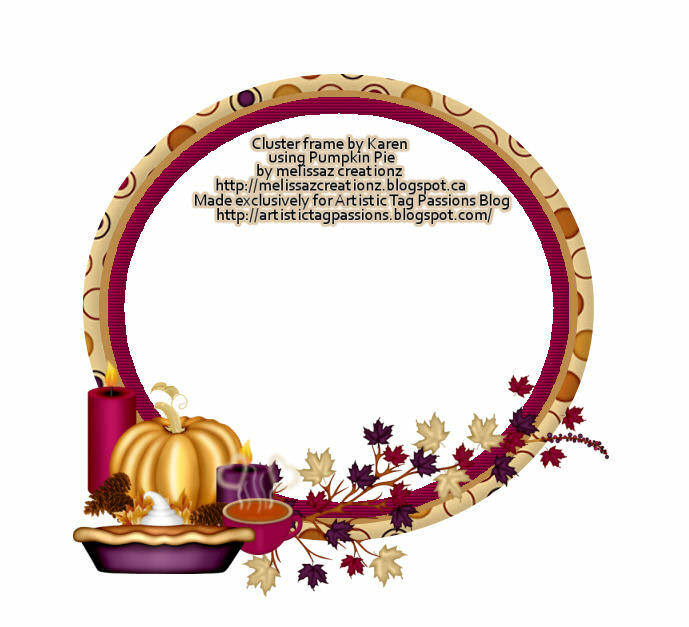 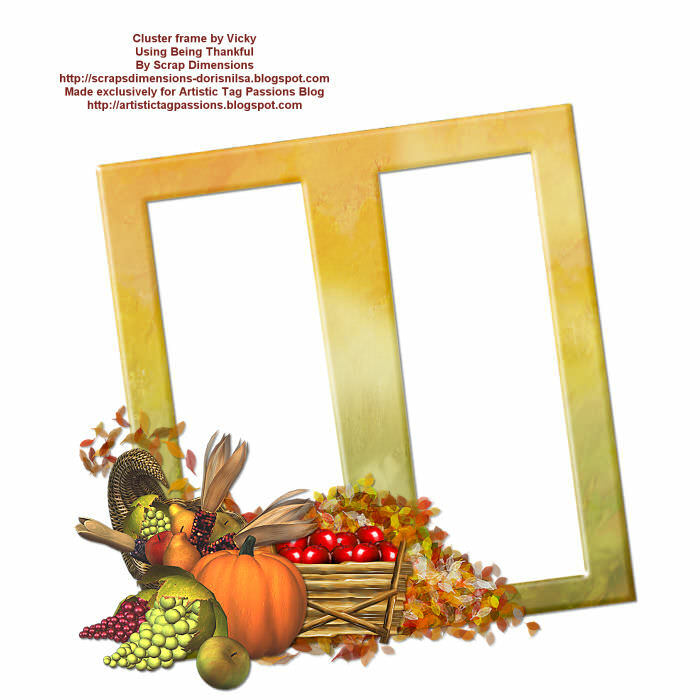 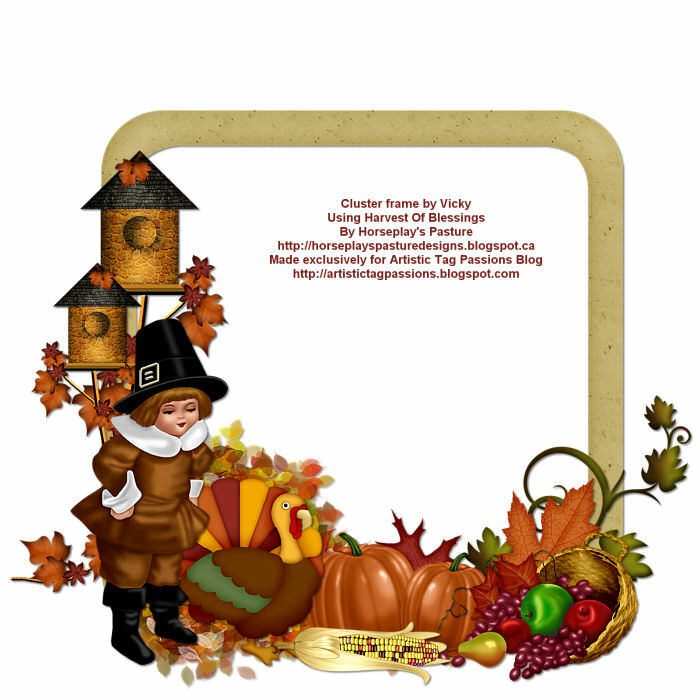 The theme is Thanksgiving, but can really be used for any tag. 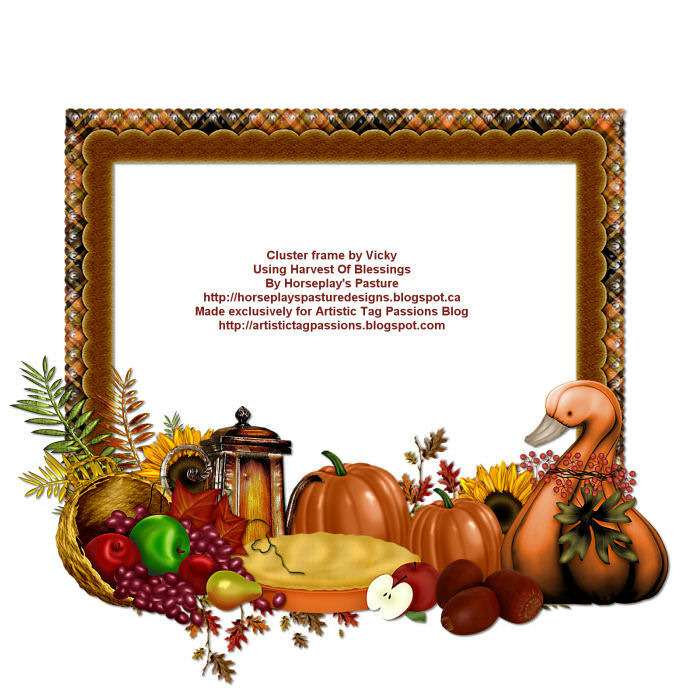 Thank you for the gorgeous frames ladies!